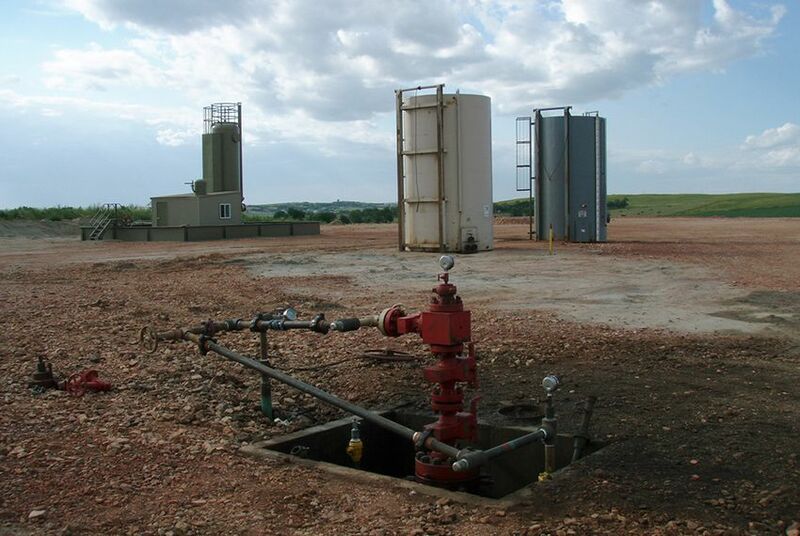 Gas producers in North Texas’ Barnett Shale are responsible for significantly more methane pollution than previously estimated, according to a new series of studies. Significantly more methane is spewing into the atmosphere from natural gas wells and other drilling operations in North Texas’ Barnett Shale fields than previously estimated, according to a new series of studies, raising new questions about the relative benefits of drilling for more gas instead of burning coal. The research in the 5,000-square-mile Barnett, one of the country's largest gas fields, adds to a growing – but still incomplete – body of research into the true climate benefits of shifting away from coal-fired electric plants in favor of natural gas, now abundant thanks to hydraulic fracturing. The studies pegged the industry's methane leakage at roughly 1.2 percent of all natural gas produced in the region and showed that oil and gas production accounted for 64 percent of total methane emissions.